Replacement Film for T27156, 4 pk. 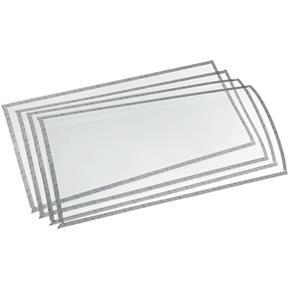 Grizzly T27308 - Replacement Film for T27156, 4 pk. Protective film for the viewing window on the T27308 Blast Cabinet. Measures approximately 16" x 11.5" and comes in a handy 4 pack.